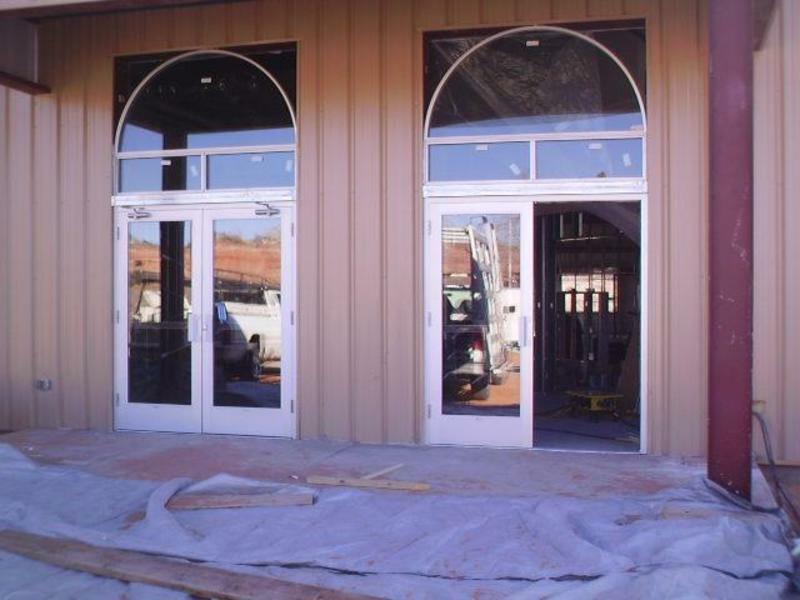 Here are the windows and doors on the building. This is important because we are putting in our electical work ourselves and morning temps have been in the low teens. Now we can keep some heat in the building.